Truth is always bitter, destiny follows karma your deeds, and karma would be with you till death. This fact is known to everyone but nobody tries to improve his/her karma, why? That is destiny of a person. You will get all of it back with some compliment in this birth only. What you sow you must reap. •	How can we change our destiny? The thing which people are most fearful of is Karma. The more we understand the Karma, about how great a cause it carries, the more fearful we become. This is because your Karma causes your destiny. By accepting, without realizing it, thousand things which have happened to you and which you have done, make your Karma. This Karma makes the destiny which controls your future. Karma means what happened to you accumulates inside you. Changing one's destiny is possible by knowing exactly what it is, and through being enlightened about the same. 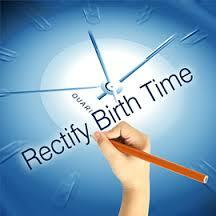 Through Vedic astrology, you can accept your destiny and you can prepare yourself for a new destiny. 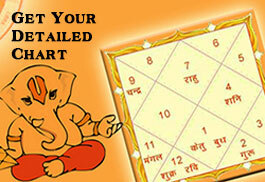 Vedic Astrology is The Science of Potentials and Probabilities. The birth chart is a ‘flash-photo’ of the Heavens at the time and place of your birth. 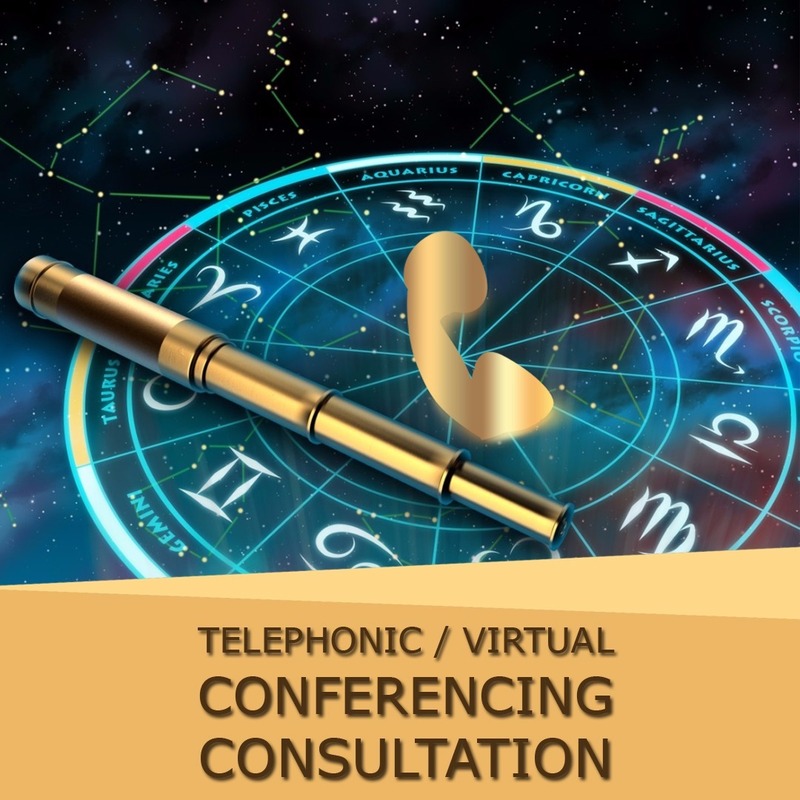 A skilled astrologer sees the positions of the planets and constellations as forming patterns, which relate to potential events in your life. But it’s not enough to note what is latent in your birth chart. Will these potentials be realized? When is a particular event likely to occur? 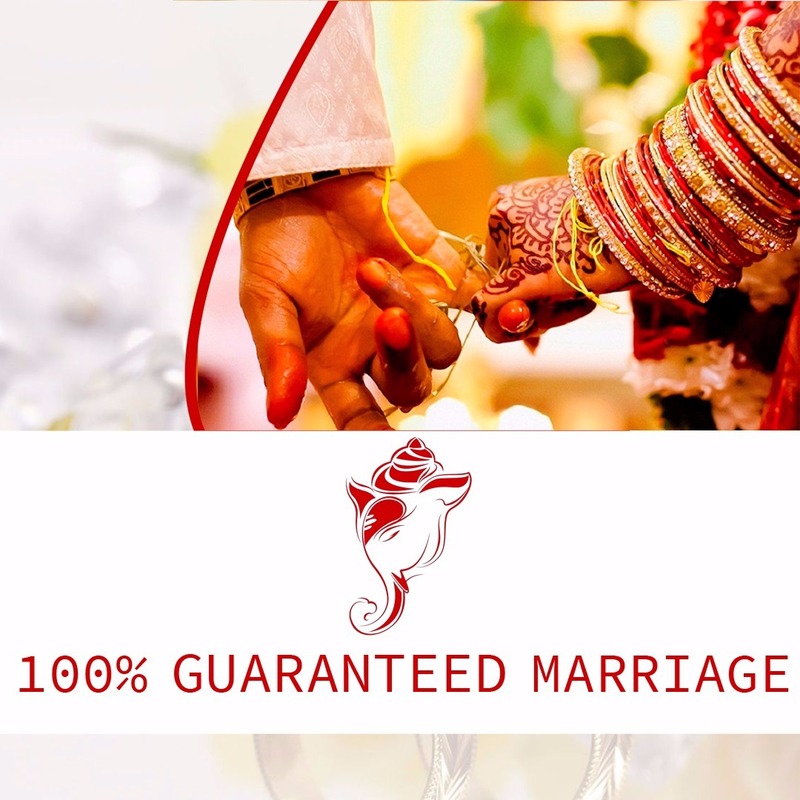 The magic of Vedic Astrology lies in the mathematical formulas which, when applied to the birth chart data, give us both the element of timing as well as an analysis of the strength of the factors involved. 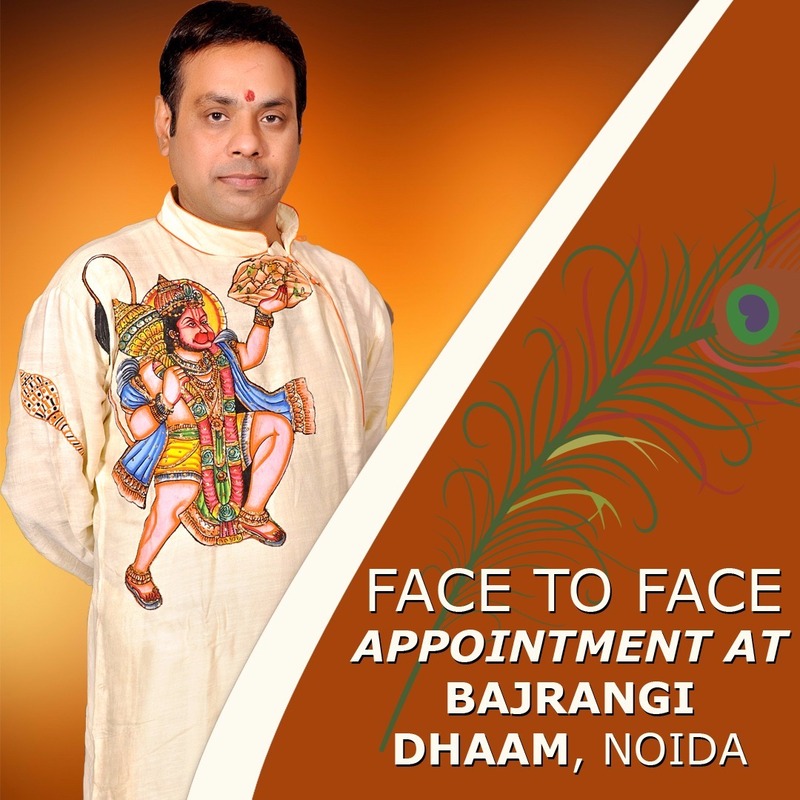 Vedic Astrologer gives you counseling, guidance, and a new perspective to help you transform your life for more success. Since the analysis of your astrological chart depends so much on the houses (the various “departments” of life), which in turn depends on the location of birth, you, and your destiny. It would be different if you were born somewhere else. Some believers of destiny say that, ‘my role in life is already given; my job is to enact it to the best of my capabilities and some believers in destiny maintain that not even a leaf can move without the will of the god, implying that there is no freedom at all. The problem in accepting destiny as true is that it remains a faith, it cannot be proven, because destiny cannot be foretold. To make a choice from among destiny, chance, and choice has important ramifications, e.g. is a murderer responsible for his act if the murder was destined? Is one responsible for one’s actions or not, is the most important question, answer to which would affect our life seriously. •	Can we imagine a murderer being allowed to go scot-free because the judge believes in destiny that is ordained? So it is much better to do good karma in our life. 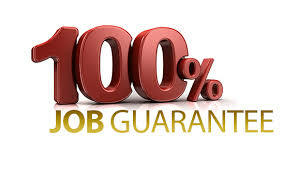 •	Can a student pass an exam without studying hard because it is written in his destiny? •	If you wish to undertake something new, you must consider difficulties which will arise especially at the beginning. Patience and faith in your goals will help you. •	You'll be amazed to see such magnificent results with your karmas. •	Some sudden flashes of insight will come in your way; you should pay attention to your dreams, do not hurt anyone, you'll be able to spring into action with much greater confidence. •	This is the right moment to modify some of your habits. Eliminate laziness. Vedic astrology is a science that has with its positive results given benefits to many people. It has nothing to do with assumptions and has a strong base to define future. Have you ever noticed why people are trying to know more and more about the future? Have you thought how they can know their future? It is one of the ancient sciences that tell about the future. The basis on which the future is known is the movement of planets. 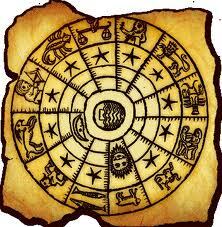 It helps the person to know the horoscope predictions and see what next they have in their life. So know more about your future and try to change your destiny with your great karmas. So it is much better to do good work in our life. At last good work and patience only win. And only your karma decides your destiny.